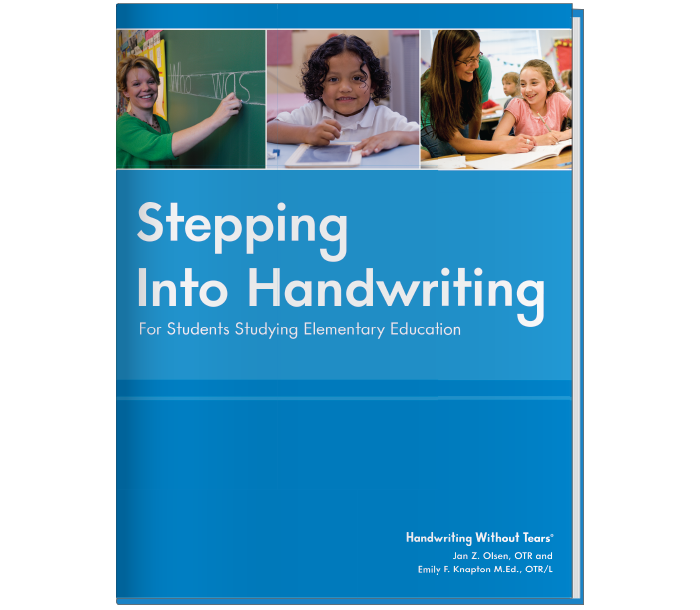 Stepping Into Handwriting: For Students Studying Elementary Education introduces future elementary school teachers to the methods of successful handwriting instruction. 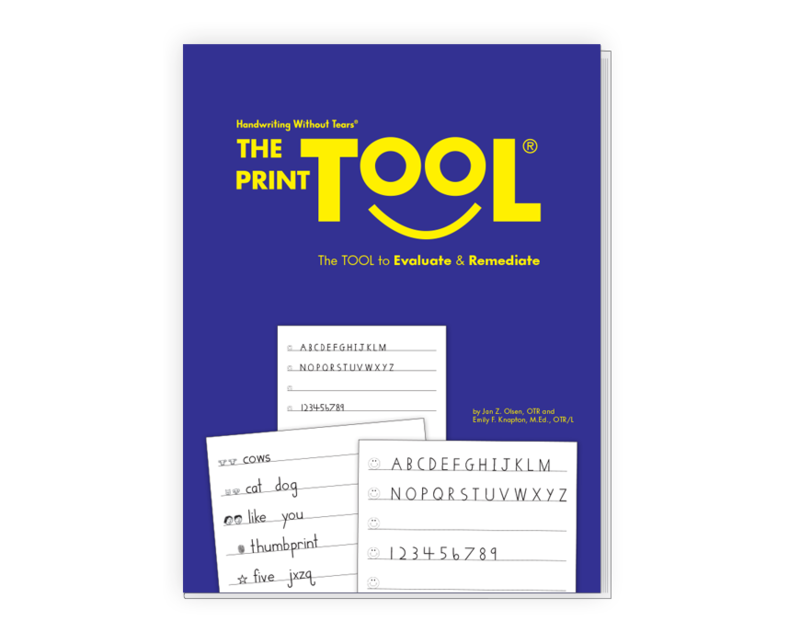 The program touches on key aspects of handwriting, giving pre-service teachers sufficient preparation with both handwriting strategies and challenges faced in the elementary classroom. 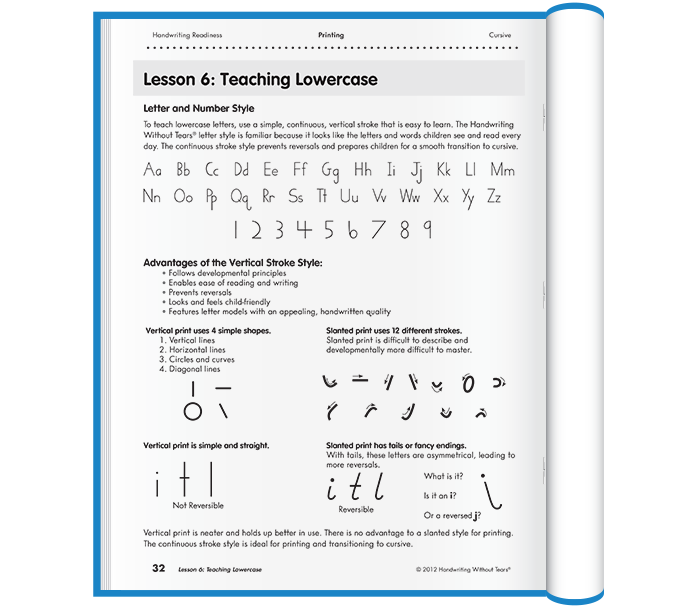 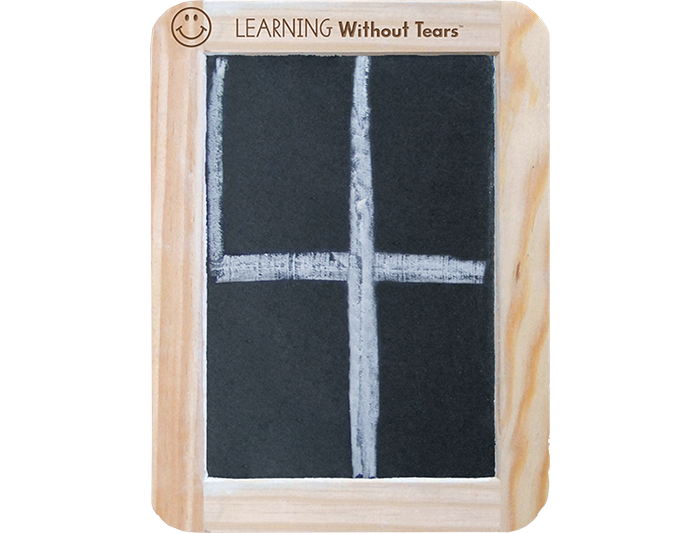 This program provides opportunities for hands-on practice, so that tomorrow's teachers can feel comfortable teaching handwriting with any handwriting program in their future classrooms.